"There is nothing better that life can offer than to allow a person to expend himself fully with all the strength of his mind and soul and to devote his entire being to creative activity." Briefly, I'm John Zipperer, a writer and editor (in print and the Internet) living in San Francisco, where I'm vice president of media and editorial at the storied Commonwealth Club of California. Subscribe to the Commonwealth Club's podcasts on Google Play and iTunes. I was born in Madison, Wisconsin, in December 1967 (do the math). I was graduated from the University of Wisconsin-Madison. I've lived in Green Bay, Madison, Manitowoc, and Milwaukee, Wisconsin; Washington, D.C.; Indianapolis; Chicago; Ithaca, N.Y., Manhattan, Mountain View, Calif., and San Francisco. Good luck trying to categorize me politically; my views, like my reading list, are rather broad and eclectic. You can e-mail me here. You can also find my work at the Marina Times, The Commonwealth Club, and elsewhere. Check out the newest issue of my free digital science fiction and science magazine, Galaxis. Issue #3 includes a complete episode guide to the original Battlestar Galactica, a look at Star Wars' wuxia connections, a visit to CERN, SF writers Lev Grossman and Charles Yu, an epic review of Ridley Scott's Prometheus, classic short fiction, presidential SF politics, and much more. Get your free digital copy or purchase a print-on-demand copy. 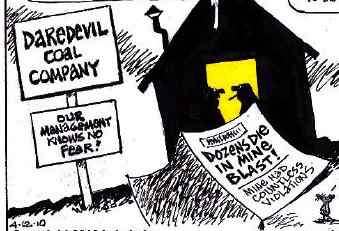 Also see: "Is Political Cartooning Dead? That'll Make Some (Bad) People Very Happy"
Read my long blog post on what's wrong and right about Starlog magazine – as a publication, as an online entity, and as a brand. 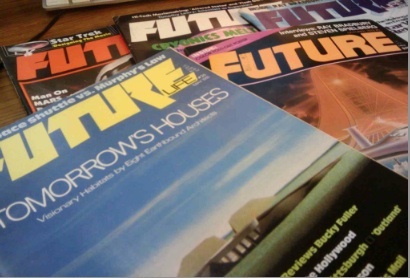 Update: Read the latest about Starlog's print hiatus. 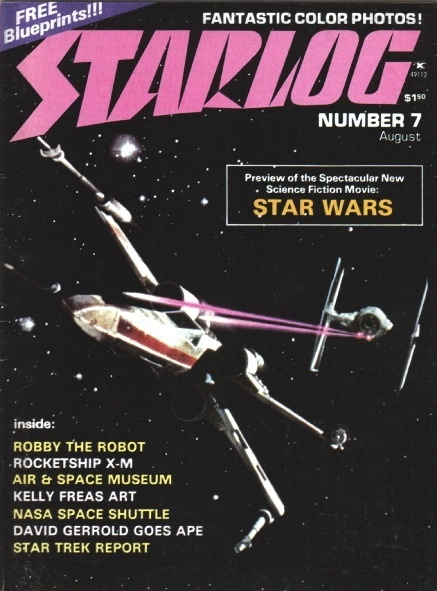 Also follow my frequent blog reports on all things Starlog. NEW: Check out my Starlog Project on my blog or on this site, where I chronicle each issue of Starlog. Are You Watching Weimar TV? We recently took a giant leap into the multimedia world with the release of our first video programs. For videos of sea lions, BMWs, presidential candidates, other famous people, and my very unfamous cat, check out my YouTube page. Copyright ©2019 John Zipperer, unless indicated otherwise.